Locally owned and operated with over 18 years experience, we have grown to be one of the Hudson Valley's largest residential and commercial suppliers. We pride ourselves in being Orange County's only supply yard with so many choices. Don't have a truck or trailer? 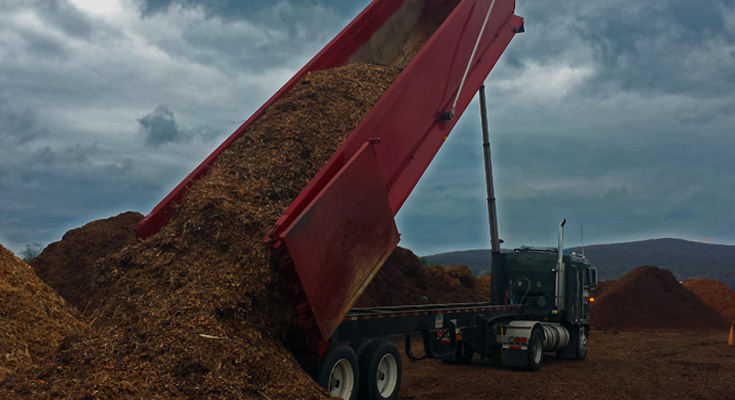 We can deliver your mulch right to your door! 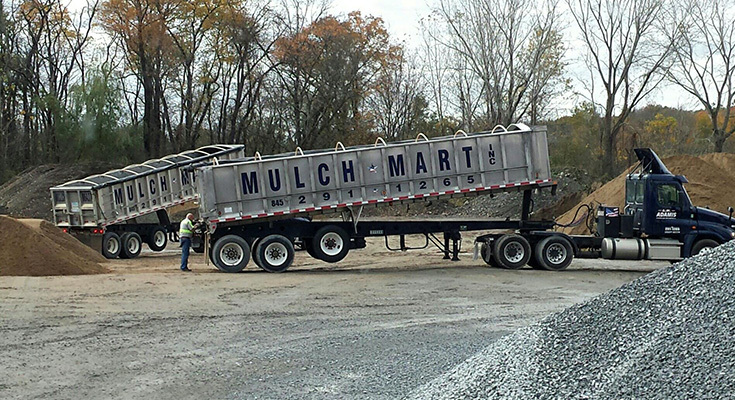 Welcome to Mulch Mart Inc., we supply and deliver mulch, soil, stone, wood chips and more to all parts of New York, New Jersey and Pennsylvania. Locally owned and operated with over 18 years experience, we have grown to be one of the Hudson Valley's largest residential and commercial suppliers. The core of our business has been built on supplying you, the homeowner and business owner, with bulk and bagged products. Whether it is a "small" weekend job, a summer-long garden or a landscape project, we pride ourselves in offering you top quality landscape materials along with prompt, courteous service and delivery, at competitive prices. 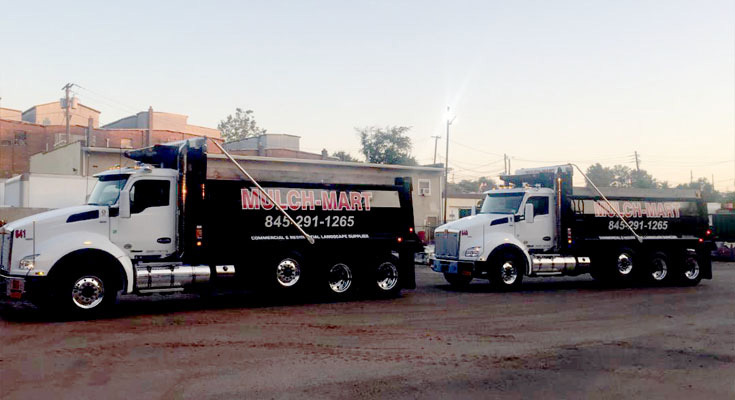 Our unbeatable pricing is a result of Mulch-Mart working very closely with our vendors and supply chains to transport a majority of the materials we offer using our own trucks and our own drivers. This allows us to provide the best possible price to you, our customer. 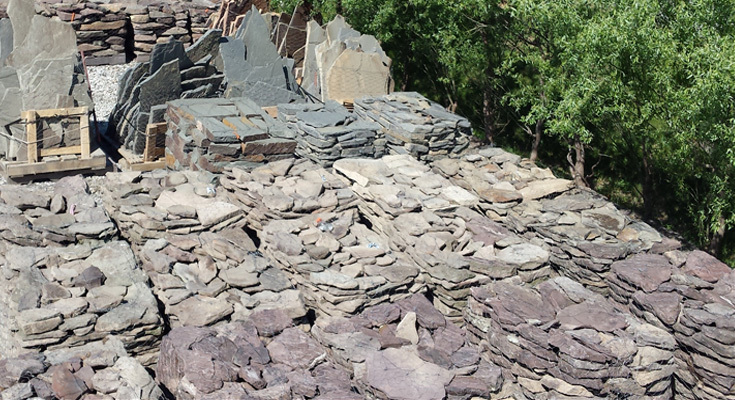 We have the largest selection, types, and varieties in stock in Orange County, NY. 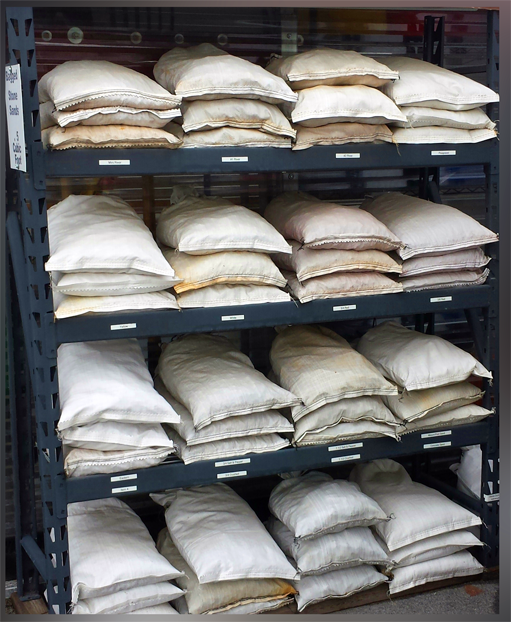 When entering our facility please report to the main office where you can view our samples and place your order. Our Stone and Mulch are are bagged on premises. Perfect for small projects and topping-off small areas! Don't know what or how much you need? Call us, we'll be happy to discuss your project and lend a helping hand! I stop in at Mulch-Mart to see what new products you have in your samples shed. 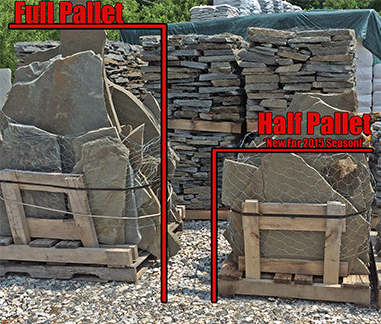 We are always impressed by your wide selection of mulch and stone.